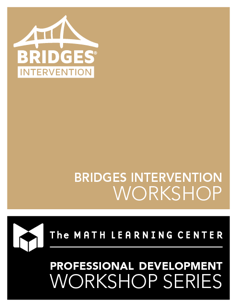 Educators using our programs are invited to register for any applicable workshops listed below. Please note the date and city of each workshop. Fees are paid per person. Space is limited. Cancellation & Refund Policy—You may request a full refund up to 21 days before the event start date, after which no refund will be given for any reason. 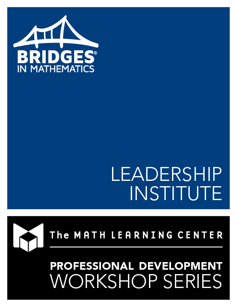 Cancellation and refund requests must be emailed to Ana Butler at anab@mathlearningcenter.org.